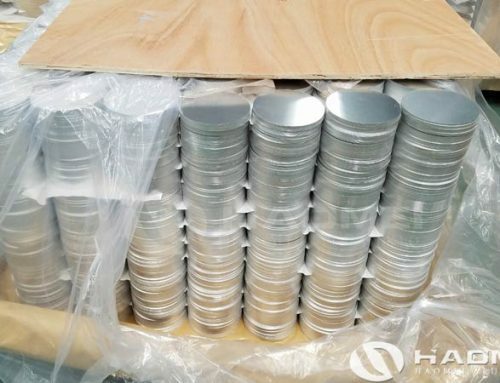 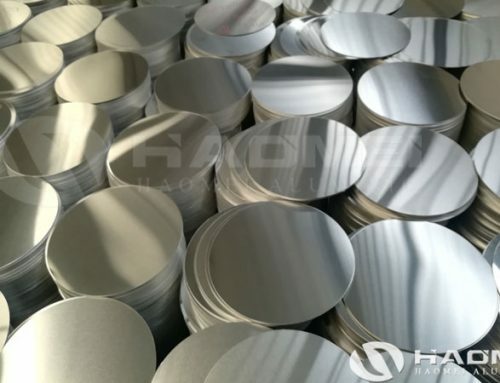 We all know that aluminum circles are a production accessory, and its precision is very important, especially for those in the electronics or aviation industry, the precision of aluminum circles is very demanding. 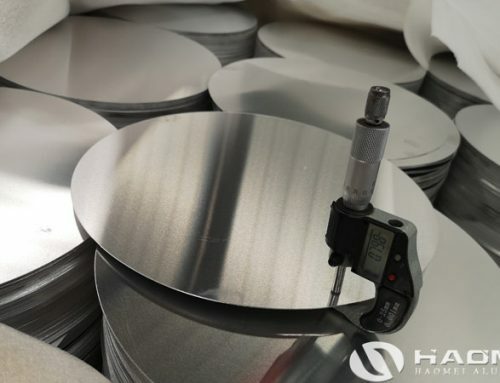 Because of this, the key to check the quality of 1060 aluminium circle is to see how precise it is. 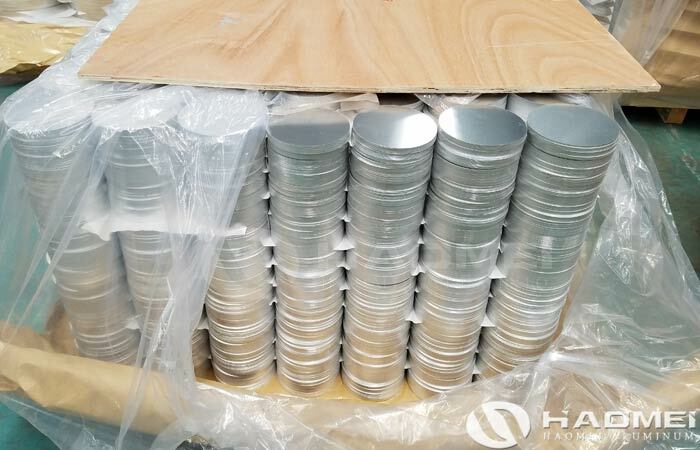 Of course, we also know that the precision of the aluminum circle is closely related to the production equipment and technology of the 1060 aluminium circle suppliers. 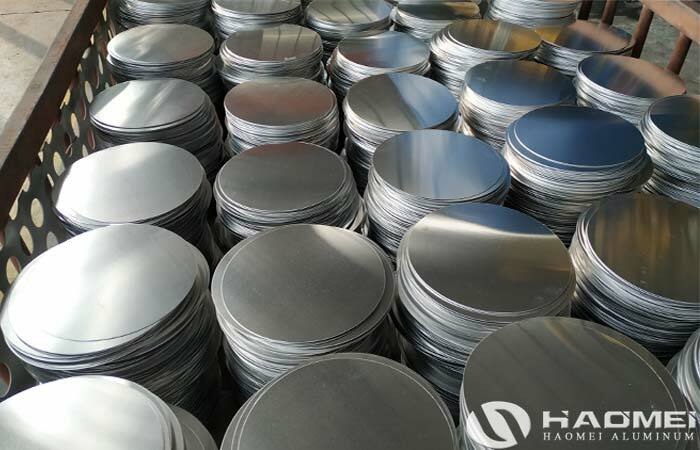 Only the manufacturers with advanced production equipment and advanced production technology can produce high precision aluminum circles. 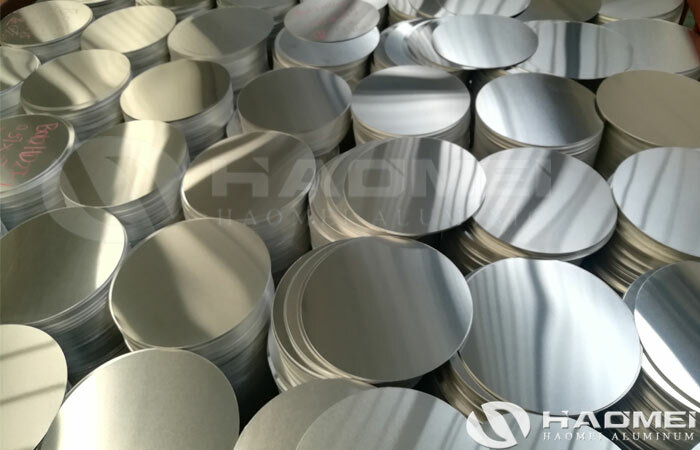 The 1060 aluminum circle is the most widely used aluminium circle product because of its performance and low cost. 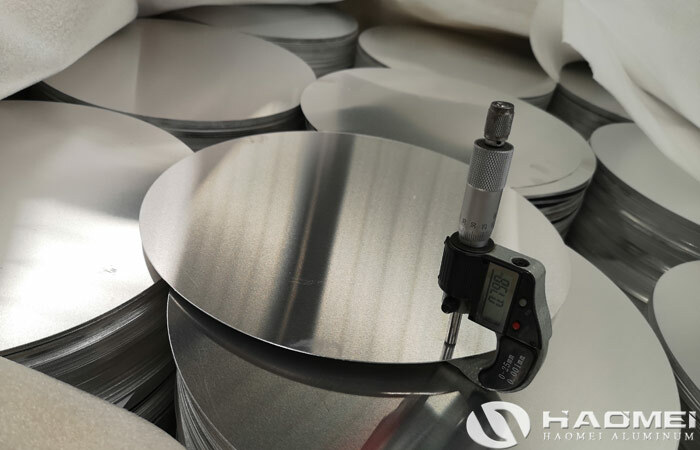 To professional aluminium circle manufacturers, the production line is fully automatic from loading to stamping, and the coil is produced into aluminum disc in one step. 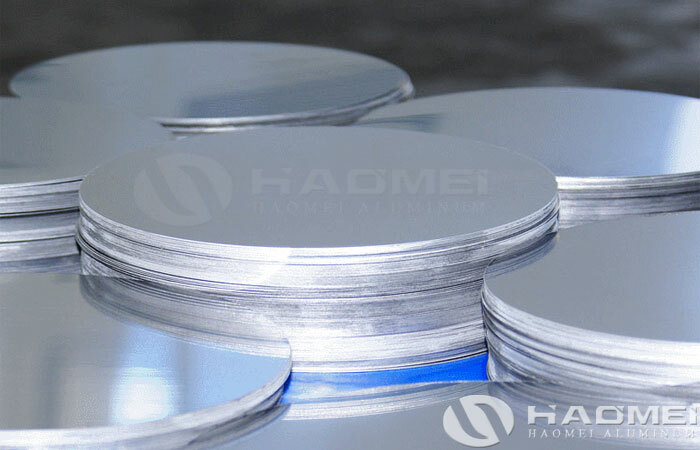 Therefore, the 1060 aluminium circle made by this process is not scratched and the size is very accurate. 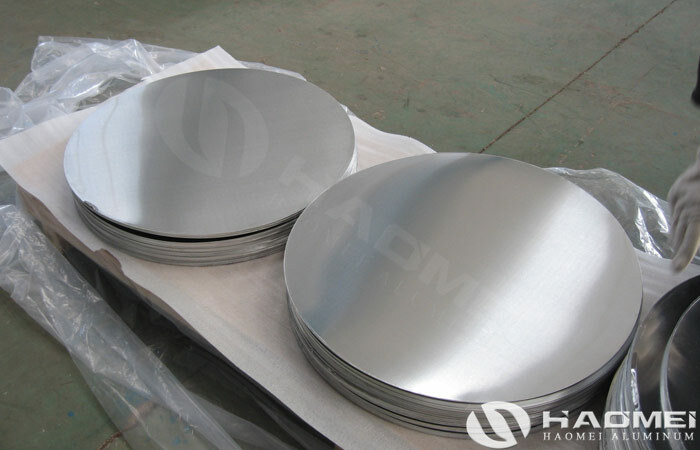 It is mainly used in the production of road signs, cookware, lamps, etc., and the application industry is very extensive. 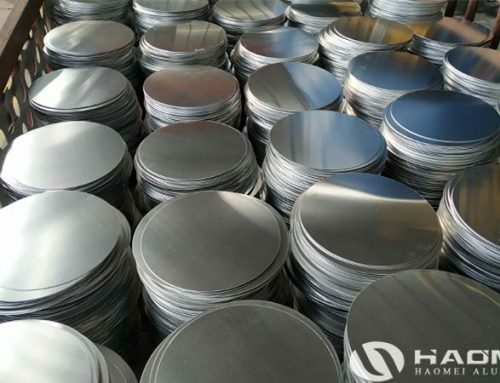 Because of the good surface quality, high elongation, and the advantages of anodizing without chromatic aberration, deep drawing or stretching can be used to make different products, so the market prospect of the aluminium circle is very broad in the future. 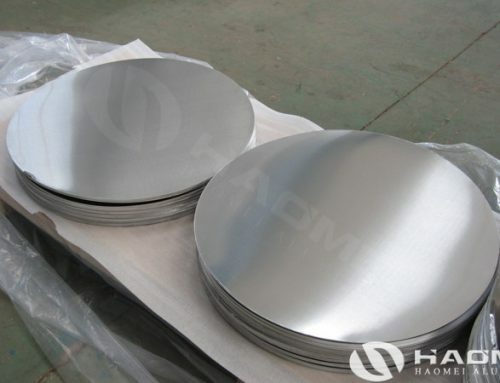 To 1060 aluminium circle suppliers in china, this is an opportunity too, we all know that the aluminum stock in China is abundant, with years development, the production technology of aluminium circle factory is advanced in the world, so the price of qualified 1060 aluminium circle in china is lower, that is the reason why so many cookware enterprises imported aluminium circle discs from China.